A new Windows Phone from none other than Microsoft itself is now official. The Lumia 540 is a dual-SIM smartphone that is aimed at the budget-conscious consumer. 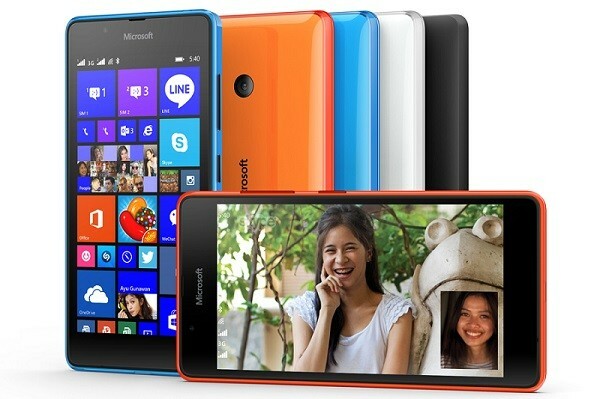 With a price tag of US$149 (about RM555), Microsoft’s latest device offers a 5-inch 720p display and 1GB of RAM. As the Microsoft Lumia 540 is after all a budget smartphone, don’t expect any mind-blowing specifications under its hood. It is powered by a Qualcomm Snapdragon 200 1.2GHz quad-core processor that is paired with 1GB of RAM. It also has a 5-inch 1280 x 720 display with a pixel density of 294ppi, which should be adequately sharp. Rounding out the specifications are 8GB of internal storage that is expandable with a microSD card up to 128GB, dual-SIM capability, 8MP rear and 5MP front cameras, and a 2,200mAh battery that is removable. The Lumia 540 runs on Windows Phone 8.1 with Lumia Denim out of the box, and just like most Lumia devices, the 540 will also be upgradable to Windows 10. 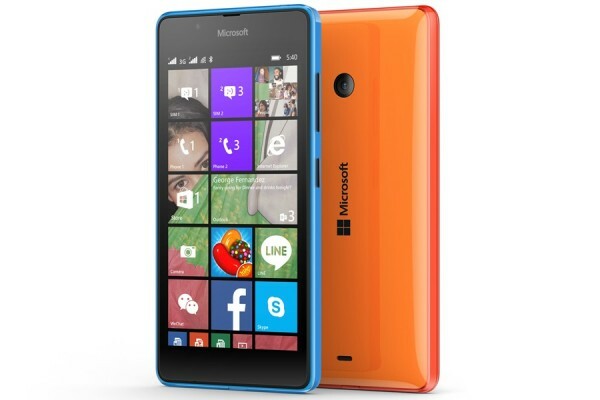 The Microsoft Lumia 540 will be available in India, Middle East, Africa, and the Asia-Pacific regions early May 2015. Retailing at US$149, which is about RM555, the 540 comes in four colours: white, cyan, orange, and matte black.